Representatives from major shipping lines, ports, e-navigation initiatives and solution providers met in Rotterdam May 24. The common views and alignment of Smart Navigation (Korea), Sesame 2 (Singapore/ Norway) and Sea Traffic Management (EU) as well as the support from the International Task Force for Port Call Optimisation means that suppliers can invest knowing that the solutions will work across the world. 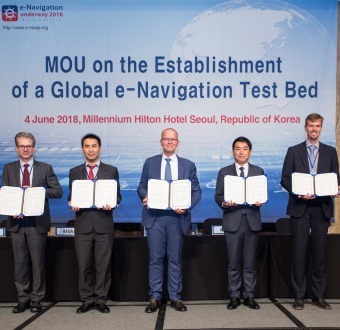 Five leading e-navigation countries decided to continue and strengthen cooperation by signing a Memorandum of Understanding (MoU) on e-Navigation test beds. Australia (AMSA), China (MSA), Denmark (DMA), South Korea (MOF) and Sweden (SMA) will work together on standards and solutions. 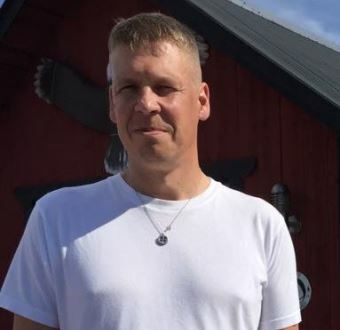 The agreement means that the countries will test each other’s solutions and provide international feedback, making sure that the solutions suit the global shipping industry.